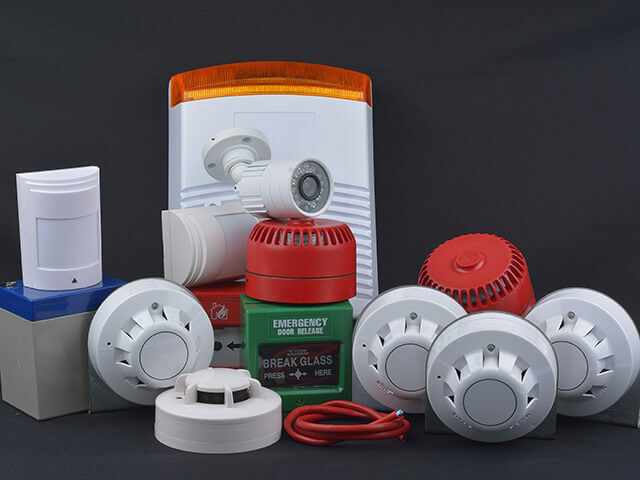 Fire Alarm Systems For Home and Business - Therrell Alarm Protection Service, Inc. Protect your property. Protect your life. Fire is one of the most common disasters that destroys property every day. Fires continue to threaten and devastate families and businesses. Professional fire alarm installation and maintenance saves lives, every day. We serve all Central Texas areas from our local headquarters. Therrell Alarm Protection Service: outstanding local fire alarm company. Get a free evaluation to install or upgrade your property’s fire alarm system. We answer our phones 24/7/365. Call us anytime for questions on your business or home fire alarm systems. 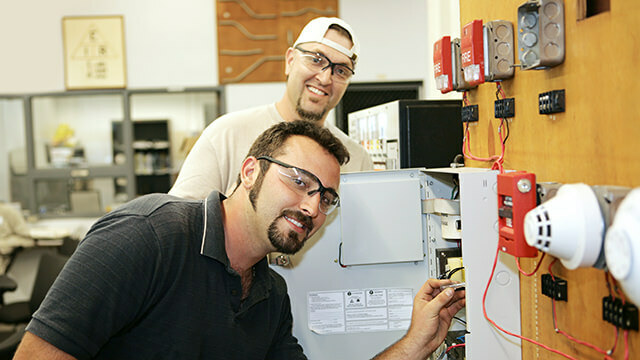 Therrell Alarm Protection Service technicians are trained and certified by the national organization NICET, as well as Texas state agencies. For one year after installation, we guarantee your satisfaction with any home or commercial fire alarm systems. If you’re not fully satisfied, call us. Sale. Installation. Inspection. Repair. Upgrade. For all stages of fire alarm maintenance. New construction, historic properties, remodels, and upgrades. Install and Service Full fire alarm installation and maintenance. Get your system running and keep it that way. Expandable Fire Alarm Systems Expands your current system to incorporate and update new features. Retrofit New System Retrofit new fire alarm systems onto outdated systems already on your property. Inspections & Certifications Full fire alarm inspections and certifications for government and insurance requirements. The best reputations in the fire safety industry. Serving Central Texas and beyond every day. Engineering for immediate response. Saving lives. Protecting property. Therrell Alarm Protection Service. 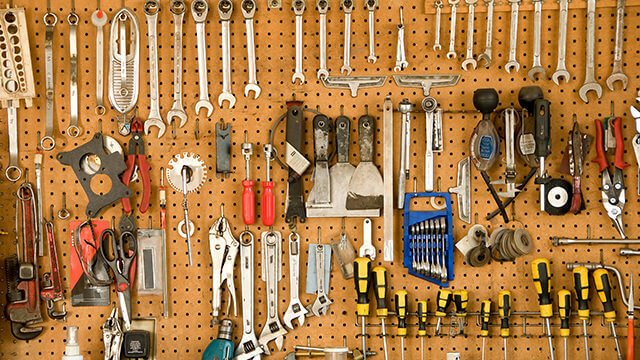 Fires can originate in garages, workshops, pool pump houses, and storage areas – places where no one notices right away. Don’t let property quietly be destroyed. Uninterrupted fire alarm system monitoring gives you eyes in every building, at all times. 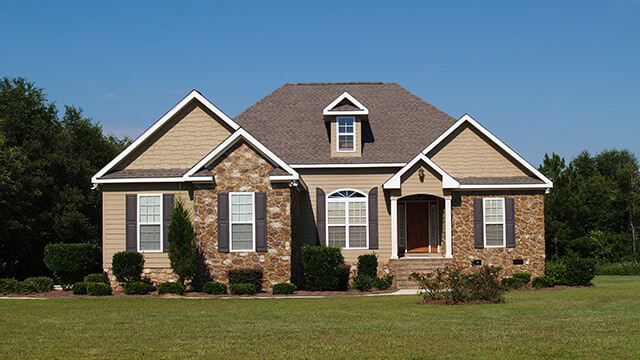 Customize a fire alarm system that’s right for any home – from apartments to multi-dwelling buildings, from suburban residences to country estates spread over several acres. Therrell Alarm Protection Service has the fire protection solution for your home. Every year, fires cause hundreds of thousands of dollars in property damage across Central Texas. That is why every year, thousands of homeowners install fire alarm systems on their properties. Keep your family safe. When disaster strikes, a fire alarm ensures a fast response. Cutting edge technology allows sensors throughout your home to guide emergency personnel during a fire. Our central monitoring technician communicates data about temperature and air quality directly to emergency services. Receive around-the-clock fire alarm monitoring for the ultimate coverage and protection. Whether you’re home, at work, or on vacation, someone will be watching your fire alarm system, ready to sound the alert. Alarms in the home and alarms at the central monitoring station ensure that people at your property are made aware of danger, while the system automatically calls for help from local emergency services. Monitor fire alarm sensors and system components in real time. Receive automated reports on system activity. Check fire alarms remotely. Top on-site commercial fire panels allow your alarm system to provide your whole property with the best preventative monitoring, as well as precise control during an emergency. Get a solution tailored to meet your business’ needs. Therrell Alarm Protection Service offers a variety of solutions for commercial properties in all industries throughout Central Texas. Schools, university buildings, and day care centers. Restaurants, commercial kitchens, dining halls, and food storage. Office spaces and data centers. 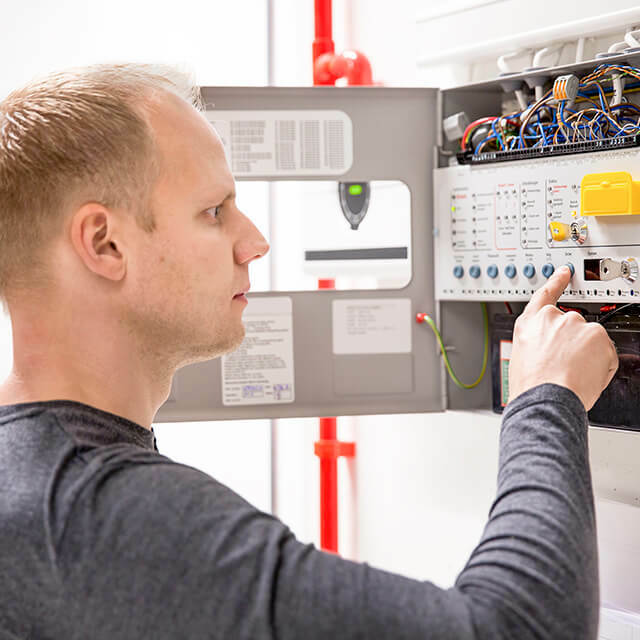 Full fire alarm installation, inspection, testing, and maintenance to keep your system serving and protecting every inch of your property, every day of the year. Local fire authorities want verification of your fire alarm system’s operations. Insurance companies request inspections during claims and underwriting. Whether you’re satisfying a state of Texas agency, an insurance adjustor, or an investor, our trained technicians perform full fire alarm inspections and provide the documentation you need. Therrell Alarm Protection Service is one of the top locally owned and operated Central Texas fire alarm companies. 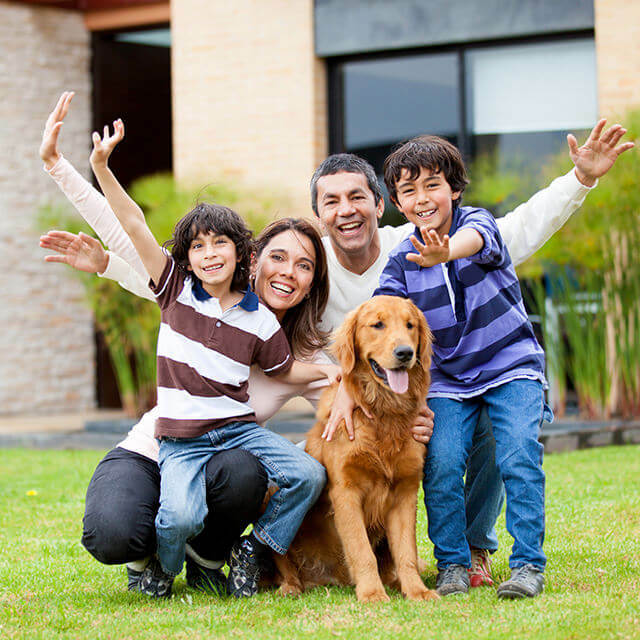 We service and monitor alarm systems across the state from our UL-rated facility.